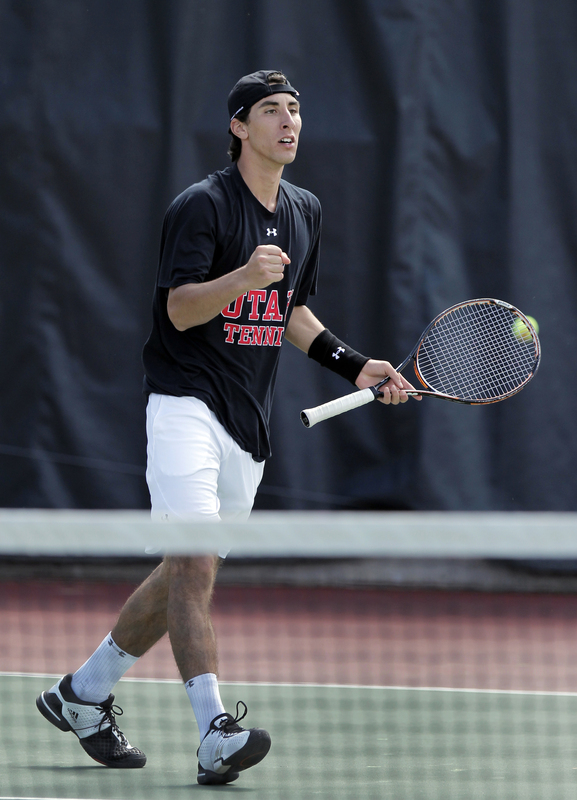 SALT LAKE CITY, UT – The University of Utah men’s tennis team announced its annual team awards today. The awards consist of Most Valuable Player, Most Inspirational Player, Most Improved Player and Most Academic Student-Athlete. All awards, except the Most Academic Award, are voted on by the players and coaches of the team. Slim Hamza unanimously was voted the team’s Most Valuable Player. The freshman from Tunisia had a stellar first season which saw him ranked as high as #50 in the nation. 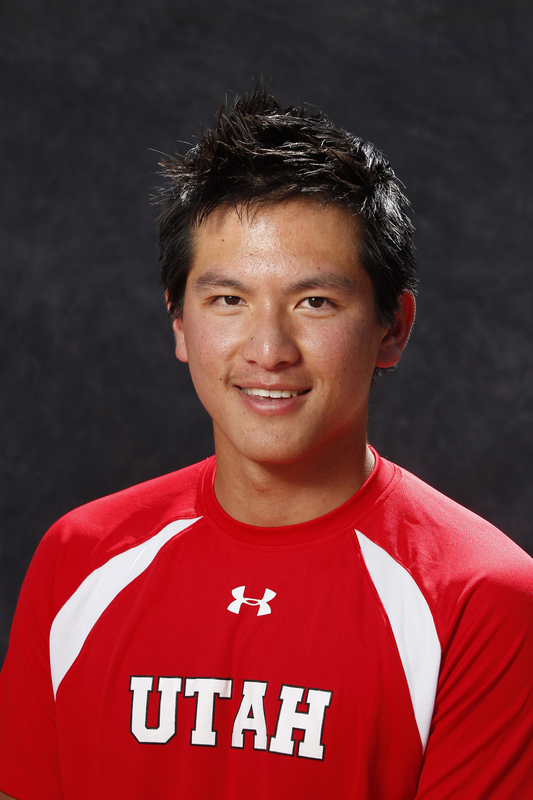 He played mainly at #3 singles and had an overall record of 20-3 (8-1 in Pac-12 play). He recorded wins over four top-10 teams (USC, UCLA, Stanford twice and California Berkeley) in dual match format in singles play. 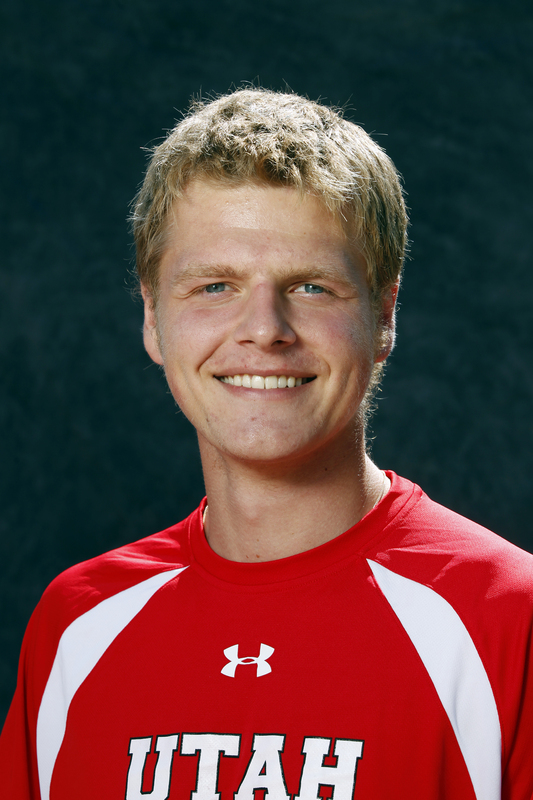 For his accomplishments he was also named the ITA Mountain Region Rookie of the Year. Senior and team captain Benito Suriano won the team’s Most Inspirational Award. After recovering from ACL surgery, which left him sidelined for 8 months, Suriano started in all but two matches for the Utes at the #1 singles position and played the majority of the season at #1 doubles as well. He has graduated from the U with a degree in mechanical engineering. Freshman Rafael Davidian won the team’s Most Improved Award after a stellar first season. Davidian, who joined the team in January, and didn’t see his first action until February. He fought his way into the singles line up and ended up playing the majority of the season at the #4 singles position. ‘Rafa’ ended the season with a 12-8 record, was briefly ranked #125 in the nation and his best win came against #38 ranked Yannick Hanfmann (USC). This year’s Most Academic Award was split between two Ute student-athletes: Freshman Slim Hamza and Junior Dmytro Mamedov. Hamza had a team’s best 3.84 GPA, but only attended the University of Utah during the spring semester. 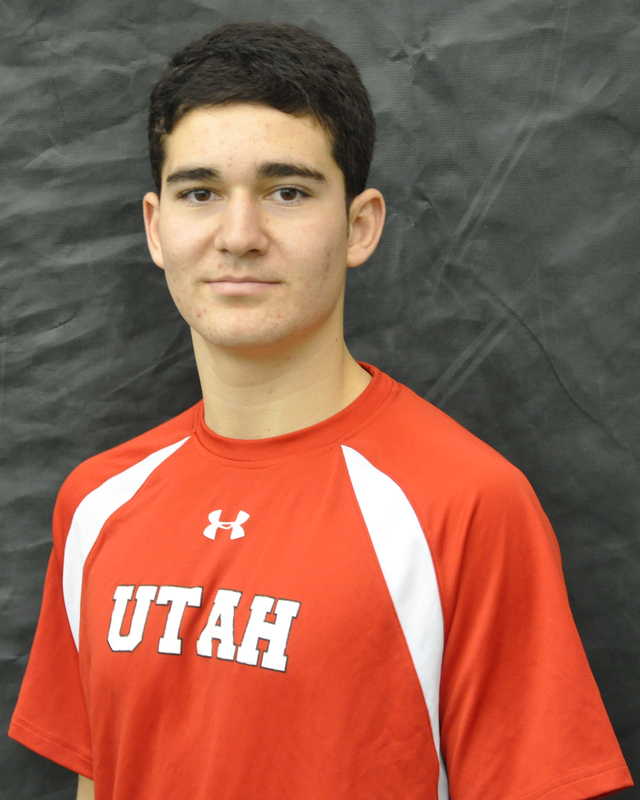 Over the course of the complete 2011/2012 school year Mamedov had an overall GPA of 3.53, which also makes him eligible to receive ITA Academic All-American status.